Thank you to all who have registered for this event - it is now FULL and no additional registrations will be accepted. If you have already registered, we will see you on Tuesday, April 5th. 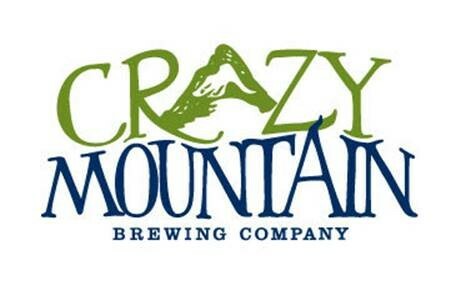 If you missed this one, please keep an eye out for other future joint association mixers. 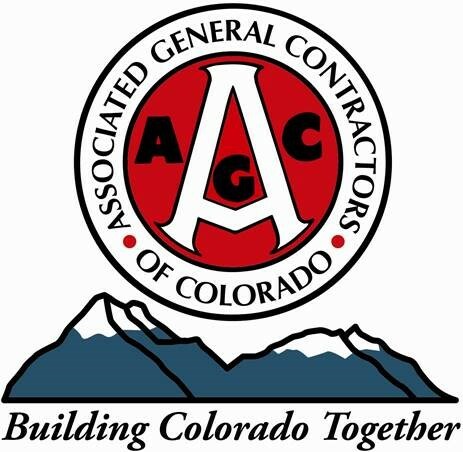 NAWIC members and guests... please join us for a great presentation from AGC to discuss Build Colorado. 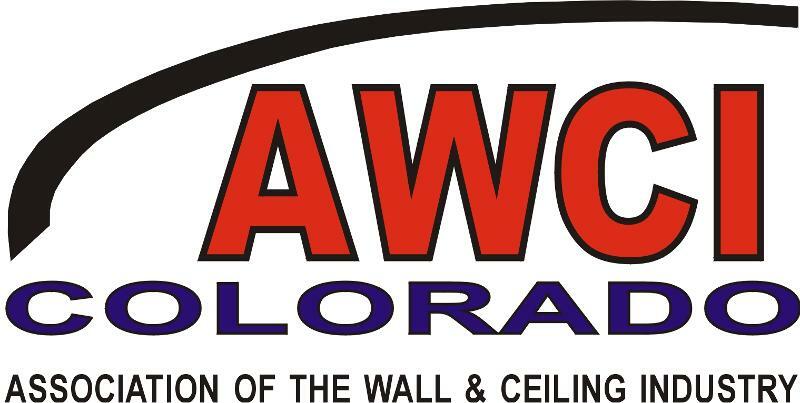 This is a FREE networking event co-hosted with AWCI. Even though the event is free, we still need you to RSVP, please use the link below. We hope to see you there! Space is limited, so please sign up by Friday, April 1st!